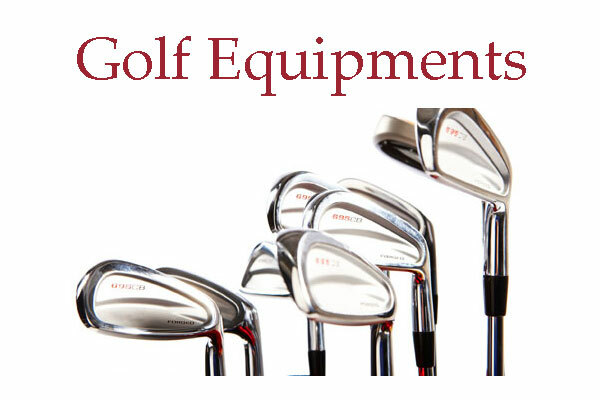 Where to buy golf equipments in London ? searching for new or almost new used gold equipments in London area ? Here we have listed some of the popular golf shops address. List of Golf Shops London England. Offering The world’s finest golf brands. Free standard delivery – On Orders Over £75, End of Season SALE – Save Up To 50%, CG REWARDS – Rewards, Points & Tailor-made Offers. 14 John Prince’s St, London W1G 0BJ, United Kingdom. Updated : 9th June, 2018.